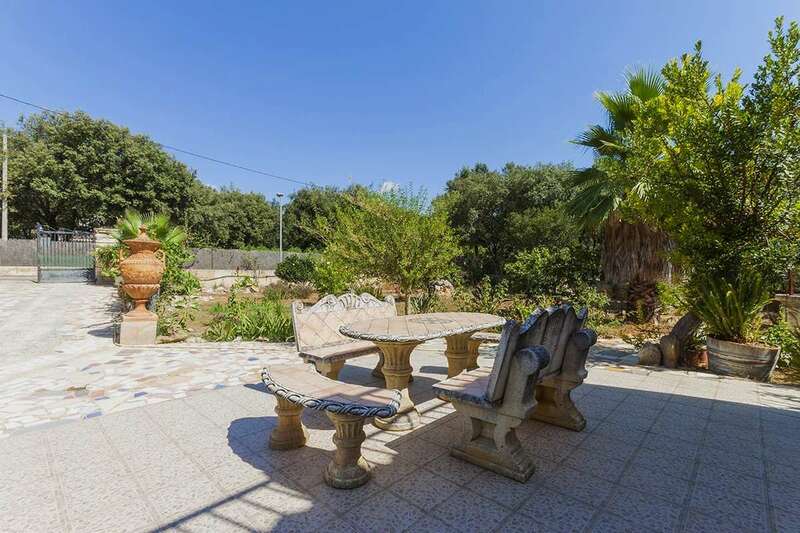 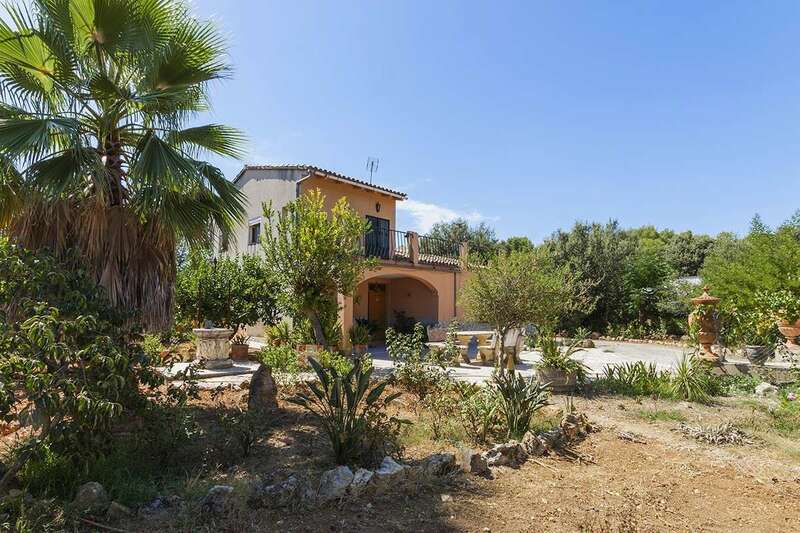 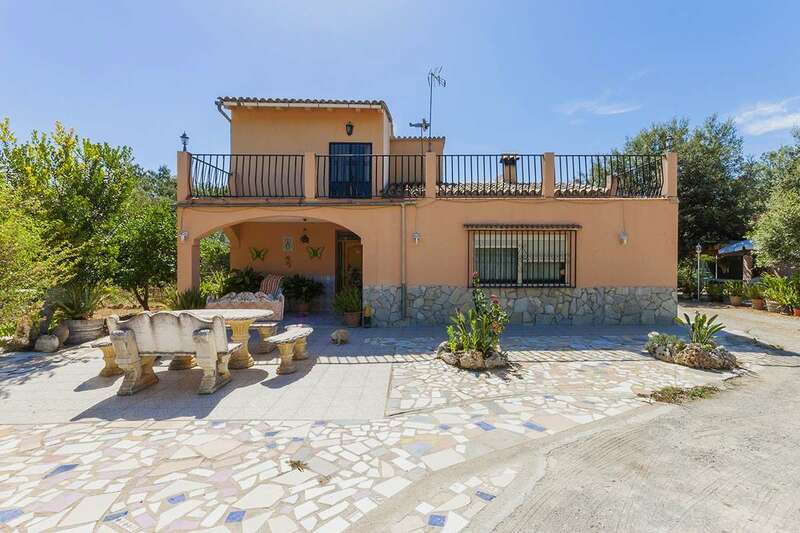 This lovely villa offers great potential as it can be extended and there is also plenty of space to instal a swimming pool. 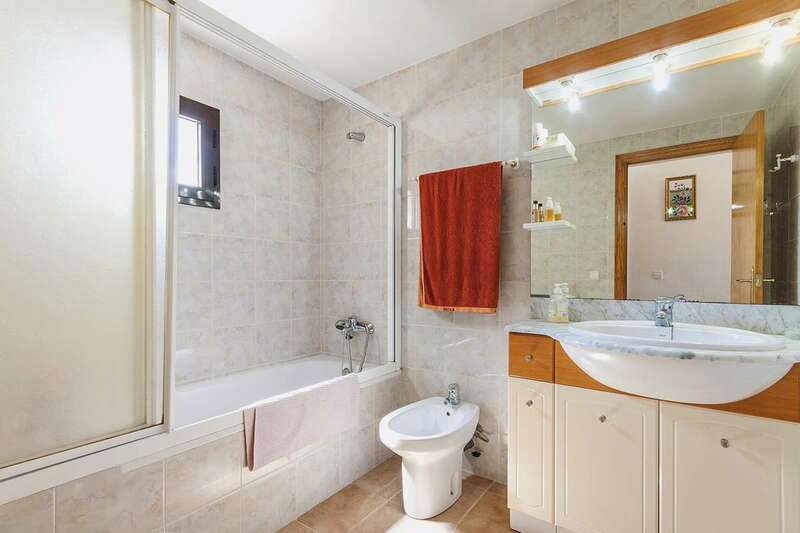 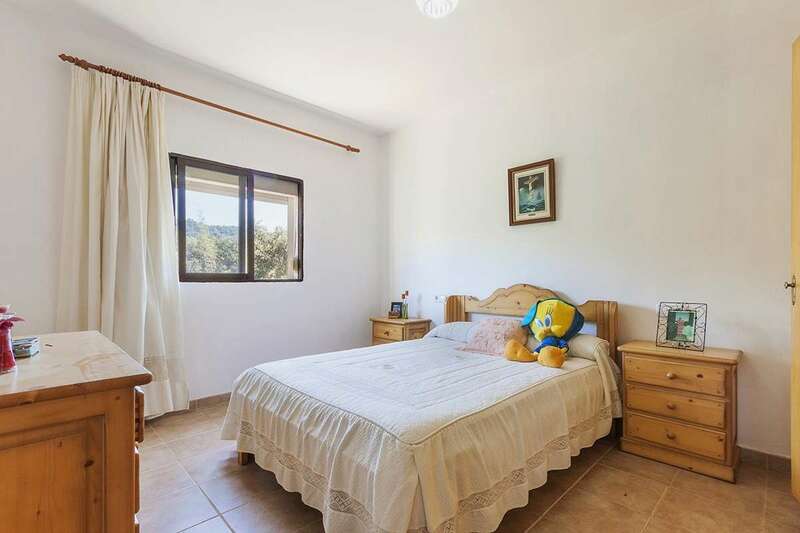 Located within a quiet and peaceful residential area, the property is within easy reach of Pollensa village and is currently presenting as a highly attractive investment opportunity within this price category. 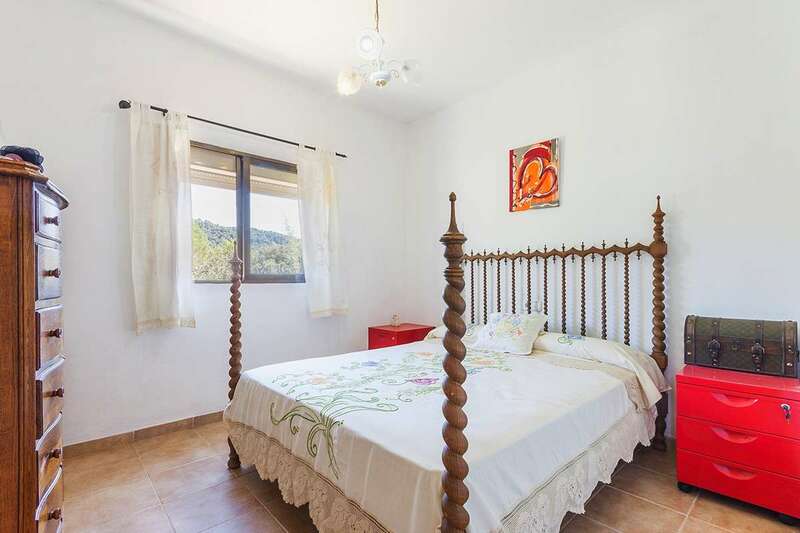 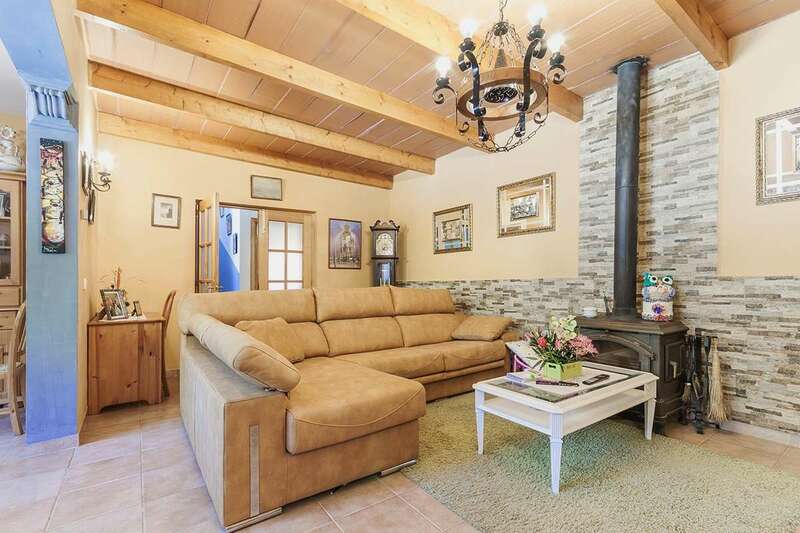 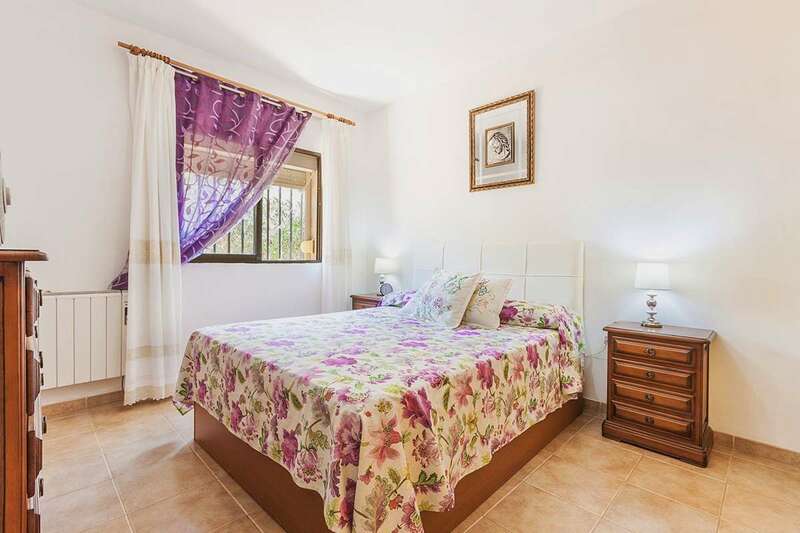 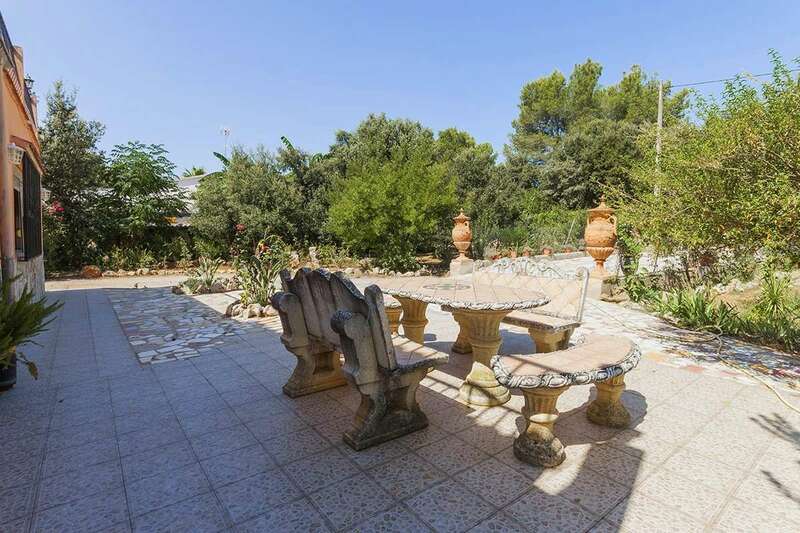 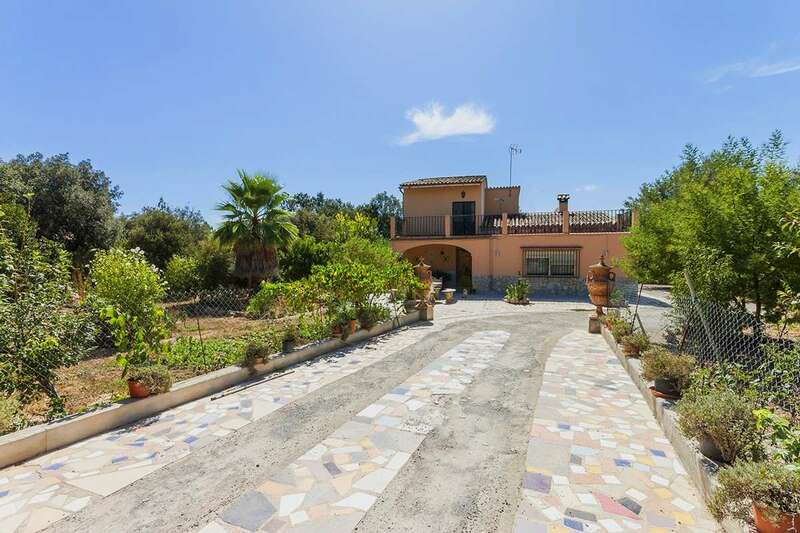 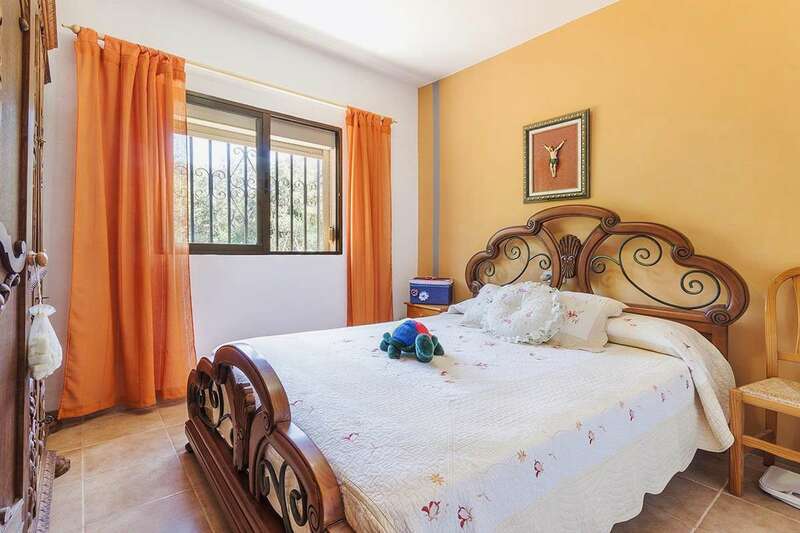 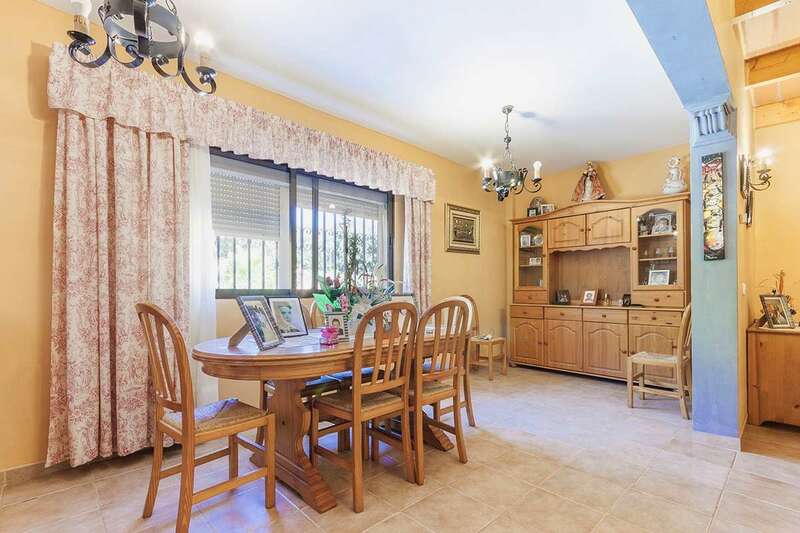 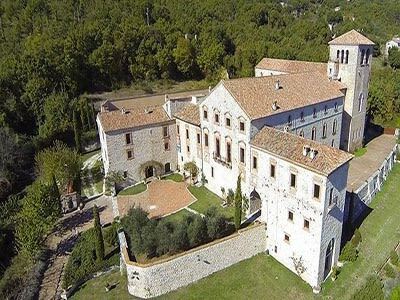 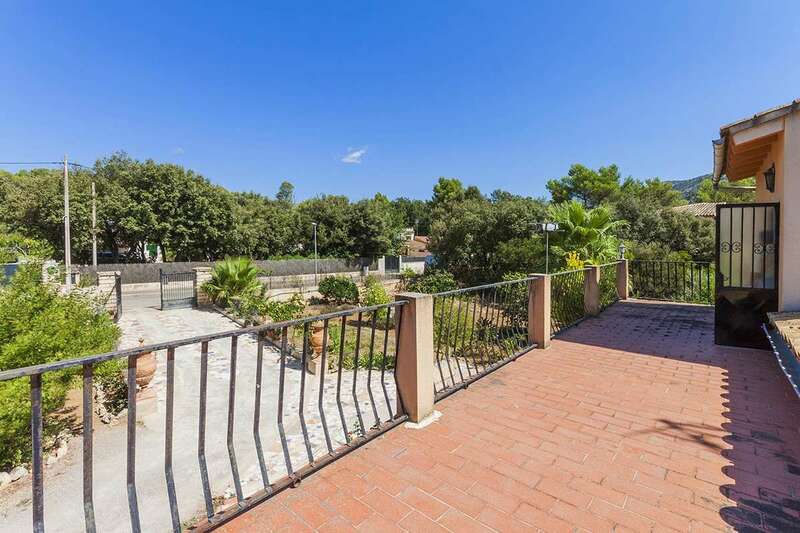 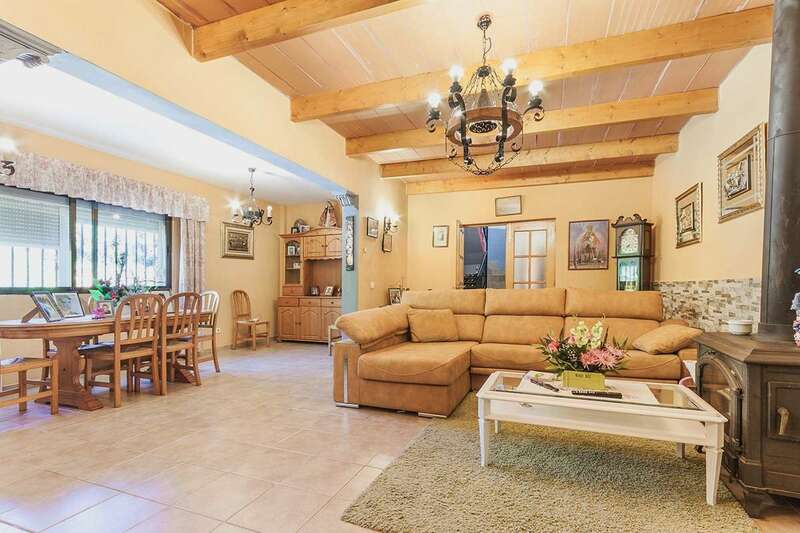 The property offers a constructed area of 180m2 and sits on a plot 2,000 m2, within 5 minutes by car one can reach the Pollensa Golf Course and the bustling towns of Pollensa and Sa Pobla. 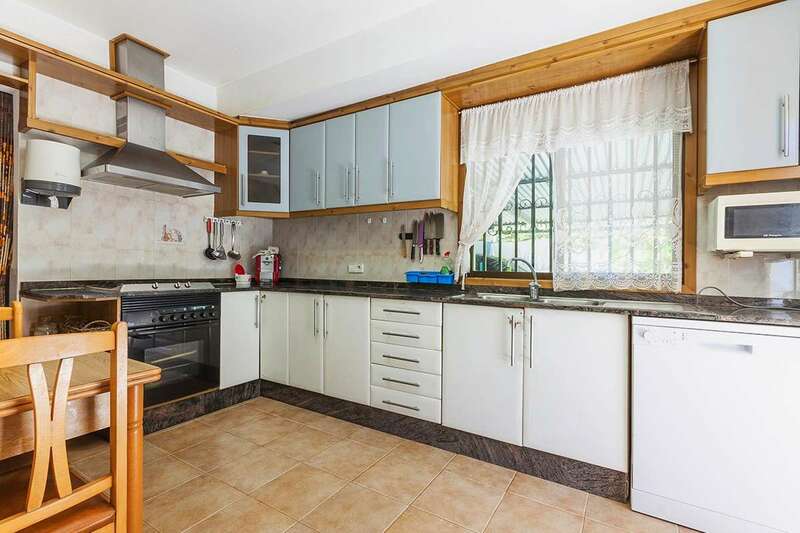 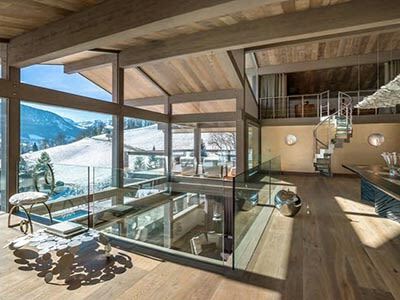 The property consists of a spacious living / dining room with fireplace, functional kitchen and an array of sunny terraces and a total of 4 bedrooms and 2 bathrooms. 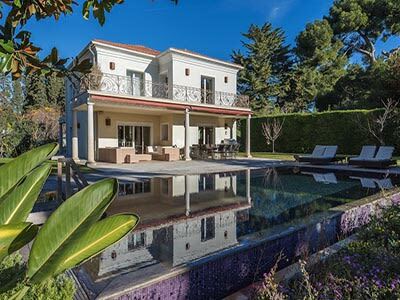 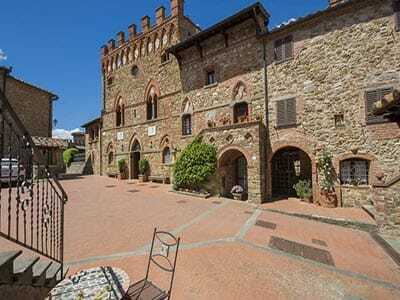 The current house can be extended to 500m2, as well as installing the pool.